It’s tax season again and there is a way to help qualifying filers file their taxes for free! Every tax season the United Way Bay Area teams up with local nonprofits to lead the Volunteer Income Tax Assistance (VITA) coalition to provide free tax-filing services to clients with a household income under $55,000. Eligible clients with income under $55,000 are able to take advantage of tax credits that are linked to breaking the cycle of poverty; such as the Federal and State Earned Income Tax Credit (EITC). To receive these services, clients can find a tax site near them at www.earnitkeepitsaveit.org and filter through over 200 free tax sites in the Bay Area. For additional help in navigating the system, call 211 and an operator can assist you. CLICK HERE for a printable and downloadable document with more information about the program and what to bring to a VITA site (in English and Spanish). Today marks a new chapter for California’s families with the inaugurations of not only Gavin Newsom as California’s 40th Governor, but also Tony Thurmond–former Contra Costa Assemblymember and West County School Board member–as the State Superintendent of Public Instruction. Both have publicly committed to ensuring that every child has the best start in life and is fully ready to engage and succeed in kindergarten and beyond. “The research very strongly supports investing in early childhood to reap education, health, and social benefits later in life. Governor Newsom will likely waste no time in putting into action the early childhood policies he promoted in his campaign,” said Sean Casey, First 5 Contra Costa Executive Director. “The leadership from the Governor, Superintendent Thurmond, and an equally supportive legislature could very quickly transform California’s early education system in ways we haven’t seen since the creation of the higher education system in the 1960’s,” he added. First 5 Contra Costa stands ready to help implement these exciting possibilities in the months and years to come. 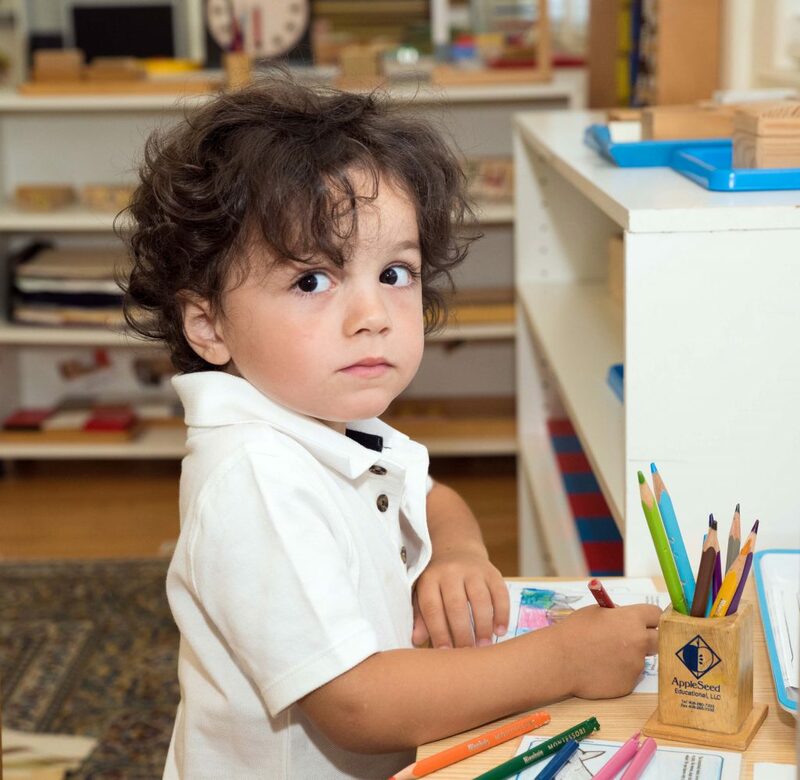 “Everything we’ve done up to now, whether by building quality in early education, training the next generation of providers, or supporting and strengthening families, has prepared us for the time when public investments make high-quality early childhood education and family support universal,” said Mr. Casey. 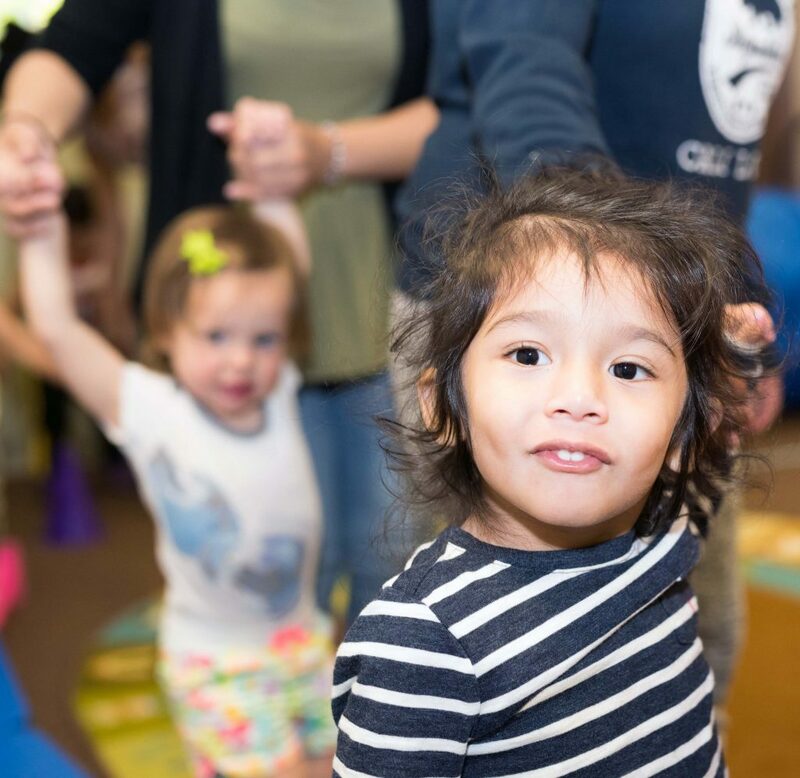 First 5 Contra Costa helps young children start school healthy, nurtured and ready to learn by investing in programs and activities focused on children during their first five years, the most important time in children’s development. First 5 Contra Costa has invested more than $140 million in Proposition 10 tobacco tax funds to help Contra Costa’s children get the best possible start in life. As advocates for the healthy growth and development of young children, we at First 5 Contra Costa are outraged by the horrifying reports and images of the separation of children from their families at our southern border. Our work is based on the scientific knowledge that a healthy childhood is the essential foundation for lifelong growth and development. We know that to build that foundation, every child needs and deserves loving, safe and secure relationships with their parents and caregivers. Separating children from their parents, especially those who are escaping the stress and trauma of unsafe home communities, introduces needless and unacceptable trauma into their young lives. Severely traumatic childhood events such as these are linked to adult addiction, chronic disease, cancer and heart disease. We cannot escape the conclusion that a federal policy to remove children from their families is akin to willful child abuse. At times throughout this country’s history, government has unjustly, yet legally separated countless children of color from their families. We recognize the relationship between this dark chapter and others in our history in which young people of color have been traumatized and oppressed. We condemn these inhumane actions and urge our elected officials and all who stand for families to bring this terrible practice immediately to an end. The children who remain separated from their parents must be immediately reunited. There is no justification for the actions that have occurred in the past several weeks and we hope they will never be replicated. 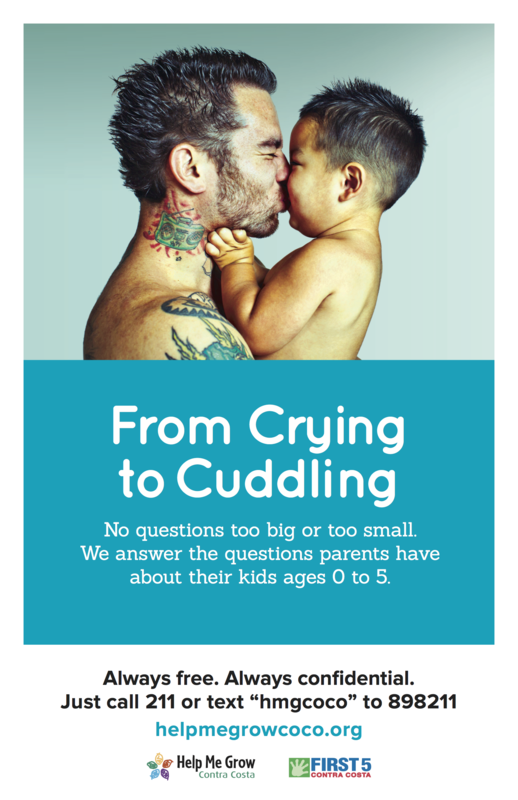 First 5 Contra Costa is pleased to announce our new campaign to help parents meet the everyday challenges of raising babies and toddlers and help more kids achieve healthy development. Called Help Me Grow, the campaign directs parents to a new website and 211 phone line where they can find answers to parenting questions and concerns, no matter how big or small. Services are free and confidential. The campaign includes bilingual ads in English and Spanish and is sponsored by First 5 Alameda County, First 5 Contra Costa, and the Thomas J. Long Foundation. 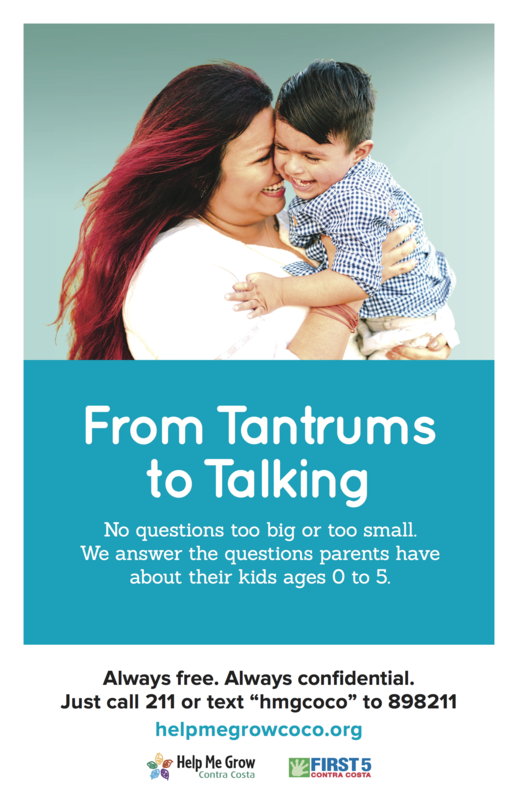 Through its phone and texting services and website, Help Me Grow offers parents information about developmental milestones, what to do if they have concerns about their baby’s development, and where to find local services such as parenting classes, health clinics, or food banks. Help Me Grow also helps families find free developmental screening to check how babies are growing and developing; referrals for children to get evaluated if there are developmental concerns; and services for children who need to catch up on their development. 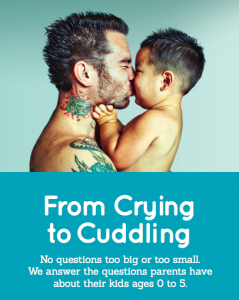 The advertising campaign will run through the summer and includes online ads, brochures and posters distributed through pediatric offices in the East Bay, and outdoor ads in Contra Costa County communities. New bilingual brochures, postcards, and posters are available for Contra Costa organizations to distribute. Email us at helpmegrow@first5coco.org to order a supply. In the midst of immigration recent raids that swept the Bay Area, Contra Costa County launched a new hotline and rapid-response initiative to provide free, trustworthy information and legal support to immigrant families. 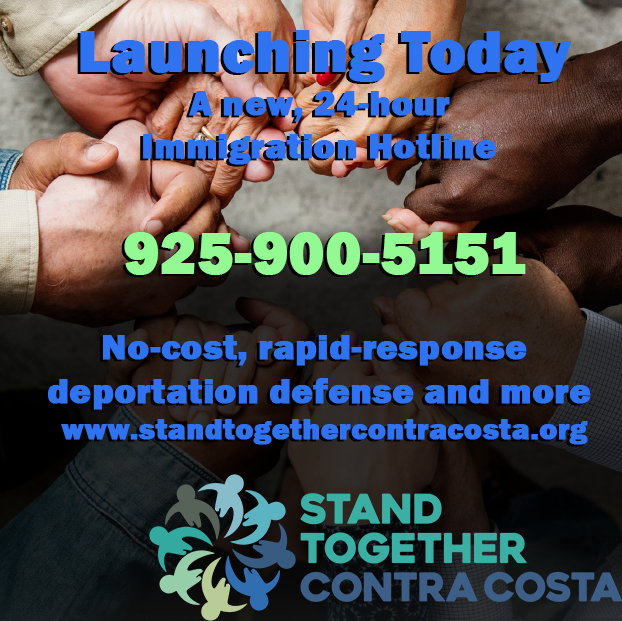 Called Stand Together Contra Costa, the initiative includes a 24-hour hotline, a new multi-lingual website, rapid response for local deportation activities, legal consultations and deportation defense services, and immigrant rights education and training. 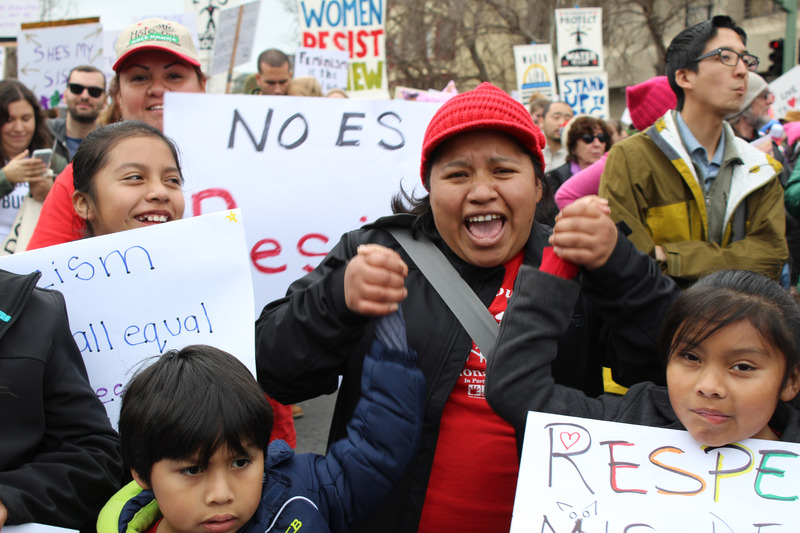 The mission of Stand Together Contra Costa is to ensure that all people in Contra Costa County, regardless of citizenship or immigration status, are afforded the due-process rights established by the Constitution. The initiative is modeled after similar programs in most Bay Area counties. The Contra Costa County Board of Supervisors and local foundations are funding this public-private initiative. The Office of the Public Defender and a coalition of nonprofit organizations led by Catholic Charities of the East Bay are managing the program. 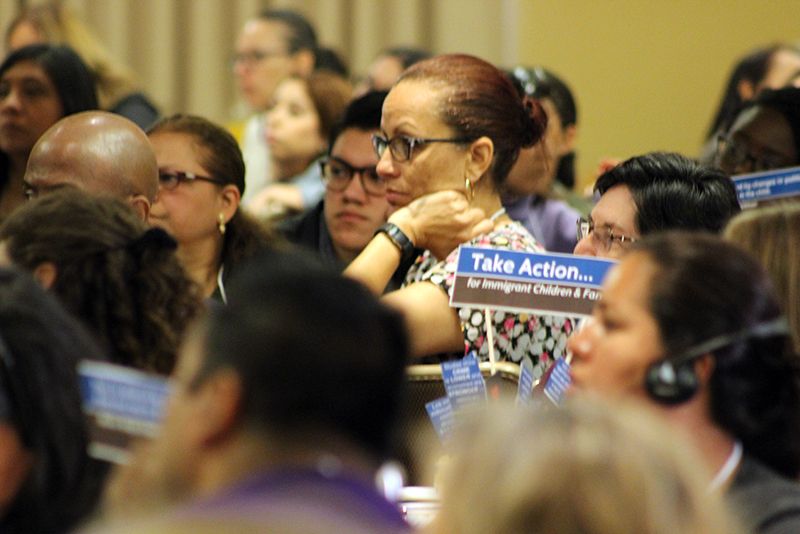 Immigrant families First 5-funded programs serve have expressed increasing fear and anxiety regarding misinformation, discrimination, and deportation threats they’ve experienced since the Trump Administration’s immigration crackdowns started last year. Just last week, a national survey of educators showed that these crackdowns are significantly harming children’s academic performance, attendance, and behavior. Stand Together Contra Costa will allay some of these fears and support our Contra Costa neighbors and families. Please share this new resource widely. Stand Together’s 24-hour, staffed hotline can be reached at (925) 900-5151, or visit standtogethercontracosta.org. Seventy percent of children with developmental delays go undetected until kindergarten. Developmental screening can help detect delays much earlier, but too few California children receive them. AB11 will change that. Introduced by Assembly Members Kevin McCarty and Rob Bonta and co-sponsored by the First 5 Association, AB11 would require pediatricians to provide babies and toddlers with routine developmental screening using a validated screening tool. The requirement would apply to children who receive health coverage through Medi-Cal. According to Children Now, which graded California’s developmental screening practices a “C-“ in their 2018 California Children‘s Report Card, California ranks near the bottom among states for the rate of young kids who receive screening. Screening rates are even lower for children of color. The American Academy of Pediatrics (AAP) recommends that children receive developmental screening when they reach 9, 18, and 30 months old. California’s MediCal program has adopted these recommendations, but there is confusion in the medical field about developmental screening practices. Pediatricians often do not use a validated screening tool to identify children at risk for developmental delays, or use screening tools inconsistently. First 5 Contra Costa has expanded developmental screening services locally in the last few years, screening about 3,000 low-income children every year. We’ve helped community and county health clinics and other pediatricians serving low-income kids adopt screening practices in line with AAP recommendations. This is a great start, but ensuring all children get the screening and developmental services they need requires policy change. AB11 would provide explicit language requiring how and when pediatricians conduct developmental screening. This will help more young children access timely and effective intervention services and reach their greatest potential. C ontra Costa County has a shortage of child care slots and facilities, and a new assessment underway will both illuminate the severity of the problem and offer solutions. The Contra Costa County Local Planning and Advisory Council is leading the assessment and we’re proud to be a sponsor. The data gathering process includes a community stakeholder survey to help identify potential partners and untapped facilities that could potentially house licensed child care programs. The community survey is for business leaders, developers, faith-based organizations, city planning departments, large nonprofit organizations and realtors. If you know people through your personal or professional networks representing these groups, please share the survey link with them. The more input we receive, the more solutions we can devise to solve this critical issue for kids and our community. Click here to view the Contra Costa County Early Care and Education Facilities Stakeholder Survey. A New Home for the Antioch First 5 Center! The Antioch First 5 Center will soon have a new home! 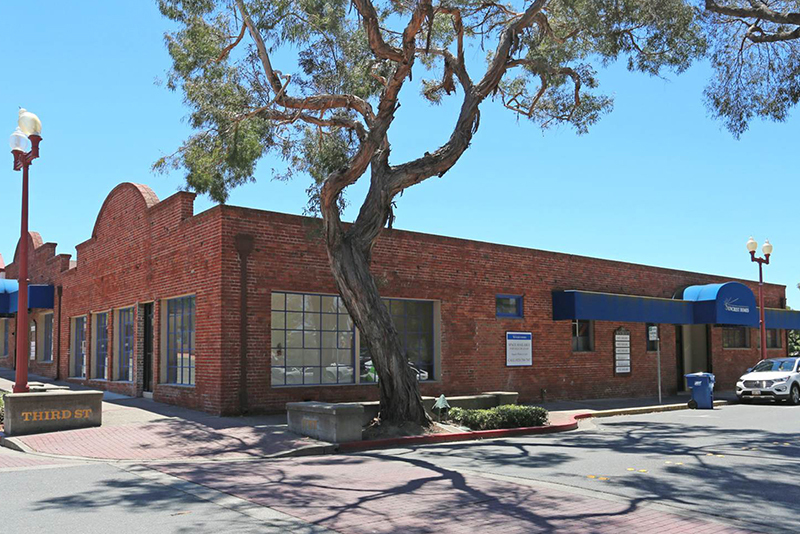 Located at 300 H Street in downtown Antioch, the new site is about 2700 square feet and just around the corner from the former First 5 Center location. Find First 5 Center classes and activities happening in Antioch here. Antioch families are welcome to sign up for classes at other First 5 Centers as well. Class calendars for each site are here. Families who want a developmental screening for their child, or who have questions about Help Me Grow developmental playgroups, should call the Antioch/Delta First 5 Center (925) 516-3880. The East County Regional Group is holding its monthly meetings in downtown Antioch. Contact Alejandra Plascencia (925) 771-7338 for location information. Get the latest information on our First 5 Center site updates webpage. Governor Brown issued his budget proposal last week, as he does every January. Many organizations, like the California Budget & Policy Center, offer smart analyses and explanations of what is in the Governor’s budget. The good news is that this year’s budget offers early childhood advocates a lot to be excited about, including investments in early childhood education, health, and family support – all of the things that First 5 believes are critically important for children and families to succeed. A lot of work and revision will happen between now and when the budget becomes final in June. But the January budget is significant because it signals the Governor’s priorities and the budget projections give the legislature a sense of the dollars available to work with. For Contra Costa children, the budget holds a lot of promise. The budget includes many improvements to early childhood education programs. It increases funding for subsidized child care programs; increases the number of high-quality preschool slots; and creates a new online community college for early childhood education, which should lead to more qualified child care teachers. Those are big, important moves that will support, strengthen and grow California’s early childhood system. Exactly how many parents, children and providers would be affected in Contra Costa is not yet clear, but currently there is an estimated shortage of 29,000 child care spaces in the county. There is a lot of room for improvement. Another exciting proposal is the plan to increase funding for family support services. 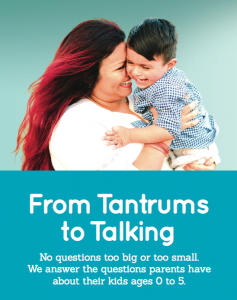 These are the services designed to help families who are vulnerable because of poverty or other factors that put them at risk for maternal depression, poor academic outcomes for the children, or interaction with the child welfare system. The Governor proposed to create a new home visiting program for first-time mothers who receive assistance through the CalWORKs program. If passed, this would be an important new program that would match new parents with trained professionals who would provide regular home visits on a voluntary basis. Home visiting programs have been shown to promote healthy child development and academic success, improve health outcomes, and support families’ economic security. Again, the number of families who could benefit from this program is unclear at this stage. Home visiting programs operating today can only reach a tiny fraction of all the families who might benefit from them. 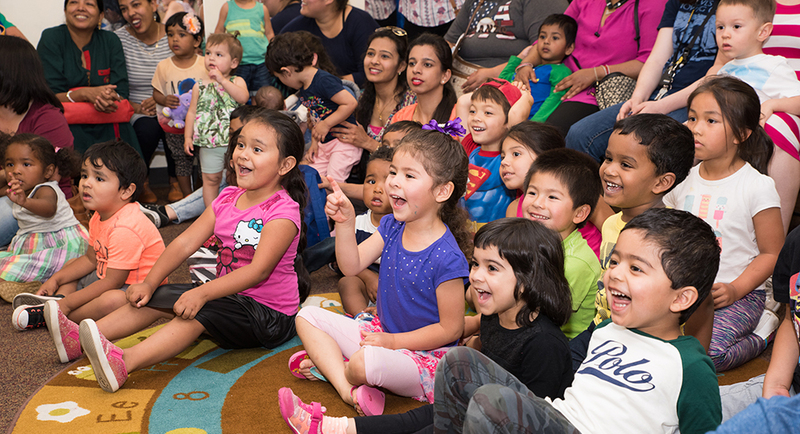 Contra Costa Health Services’ Nurse Family Partnership program has reached over 300 families. 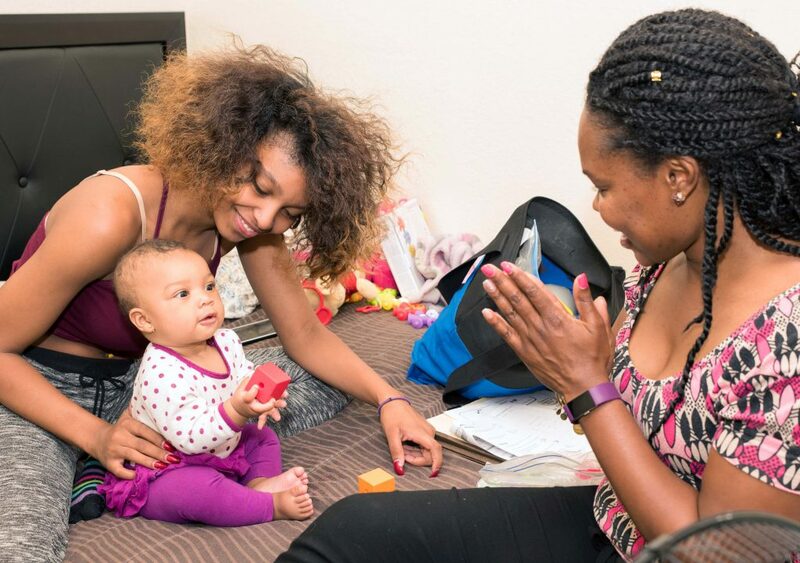 Other programs operating in the county, including First 5 Contra Costa’s Welcome Home Baby, reach hundreds of other families. Without adequate funding, it’s no wonder these programs cannot meet the needs of the 15,000 Contra Costa children under age 6 who live in poverty. The Governor’s budget makes it clear that early childhood advocates, who have been telling the Administration for years about the need to prioritize children, have made an impression. Given the big needs of our young children, the Governor’s proposals highlighted here are welcome, though they will not suffice. The administration and legislature need to keep their eyes on the many complex and critical needs of our children in this and every budget cycle. 2017 brought new challenges for many families in our community. Expanded deportation policies and an intensified anti-immigrant climate left families feeling anxious and afraid. We responded quickly in significant ways to help both families and the agencies that serve them. Many turned to the First 5 Centers for help, where they found immigration workshops, counseling, and trustworthy information. The three Regional Groups we sponsor took action as well. Together with their partners, they successfully advocated for 6 safe haven/sanctuary policies at city councils and school districts throughout Contra Costa County. We joined them in pressing the Contra Costa County Board of Supervisors to approve funding for the county’s first rapid response program, which will soon provide legal assistance and reliable information to immigrant residents. We held a successful forum for 175 local service providers featuring child development experts, attorneys, and advocates who provided the latest information on immigration policies and rights, the detrimental impact mass deportation policies have on children and families, tips for easing children’s fears, and resources to fight discriminatory detention practices in Contra Costa County. These are issues we never thought we’d be tackling a year ago. But we found new ways to support families and bring light to their needs, as First 5 has done for nearly two decades. 2018 marks the 20th anniversary of Proposition 10, the ballot initiative that created First 5 in California. We’ve been responding to the needs of Contra Costa’s vulnerable children and families since then, and will continue to advocate and take action for kids in significant ways in the year ahead. Look for improved services and outreach for African American families, a new curriculum on early childhood trauma, results from our first countywide kindergarten readiness assessment, expanded First 5 Center services, in addition to the many effective programs we regularly support. Despite the challenges, or maybe because of them, First 5 is ready to act, and ready to lead. All children deserve to grow up safe, nurtured, ready for school, and able to pursue their dreams.